Hey did you know that yesterday was National Pencil Day? I didn’t know until I saw it on Google. So let’s celebrate the pencil. It’s like a pen, but for cowards. 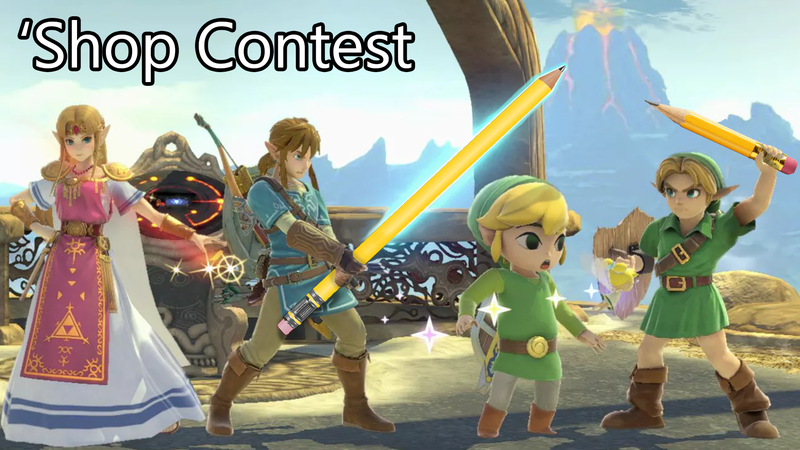 Your challenge this week: Give some video game characters pencils. Or make them pencils. Up to you. Just give me some pencils. That coward comment was a bit harsh huh? I’m sorry pencil fans. I love a good pencil. I was just making a joke. Anyways, next week I’ll pick a winner and hand out some awards!